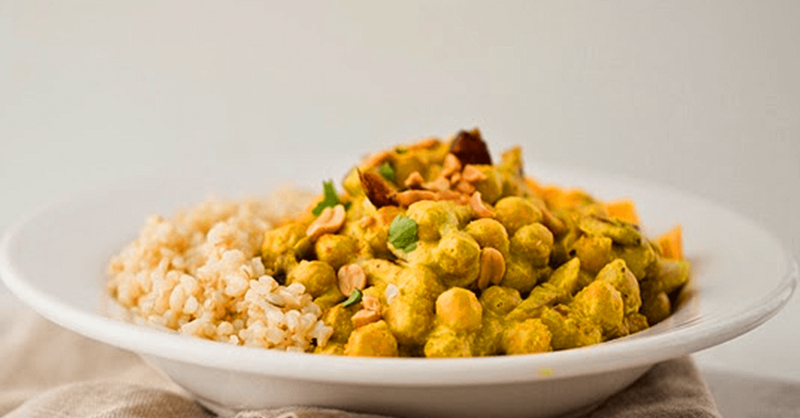 This Vegan Peanut Ginger Curry Chickpeas Over Brown Rice is incredibly yummy. 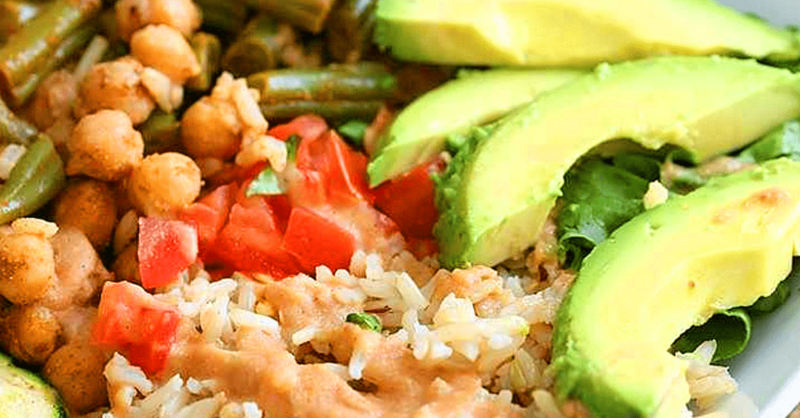 It is peanut buttery, spicy, chickpea bliss, fluffy rice, and sweet goodness. 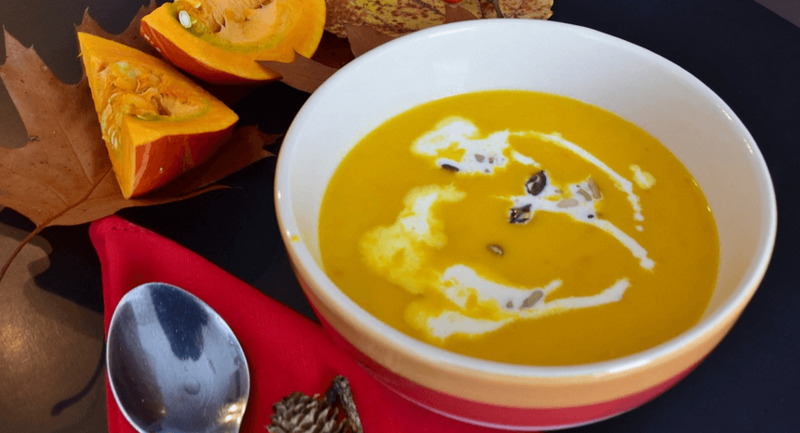 Try this Vegan Curry Lentil Stew for a delicious meal and to get in the nutrient power of lentils. All vegans should get more lentils into meals. 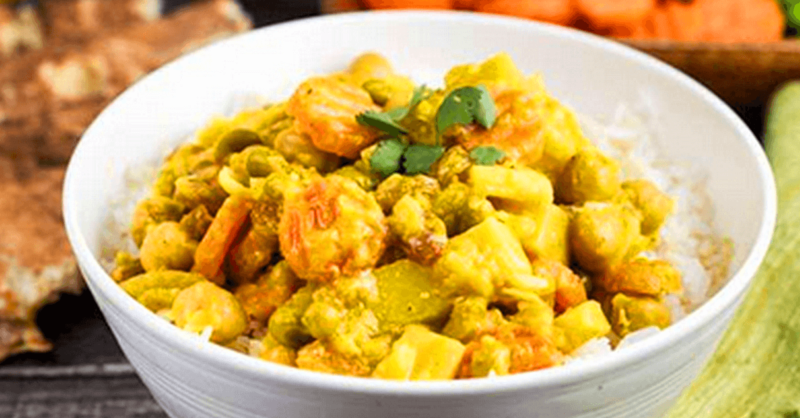 This Vegan Thai Yellow Curry is super healthy and so easy in the slow cooker. 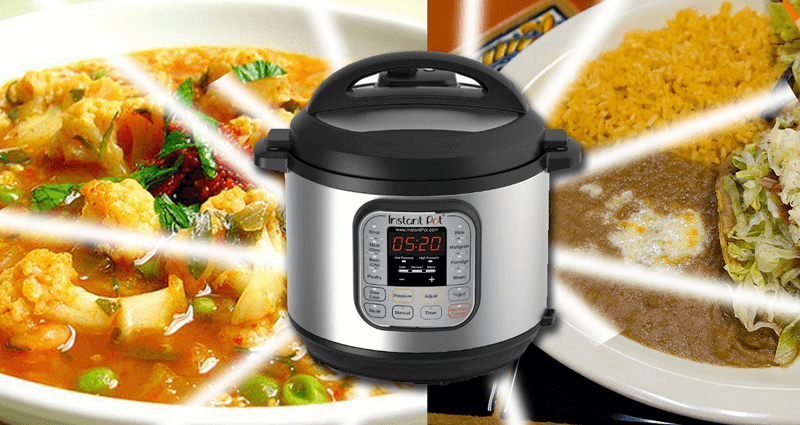 The smell will drive you mad with hunger when it’s cooking! 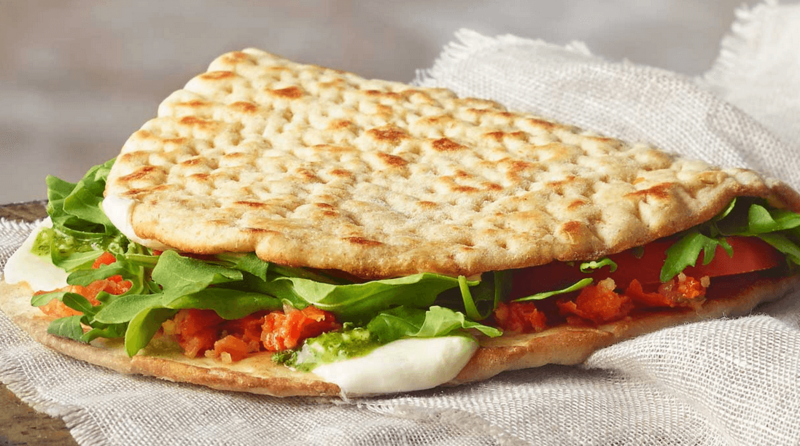 You must try this Vegan Broccoli Carrot Flatbread. Full of healthy veggies with warm delicious flatbread. 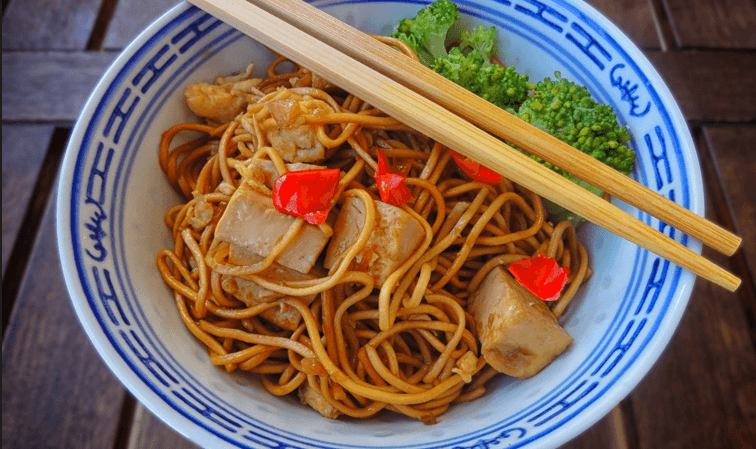 A simple easy vegan recipe. 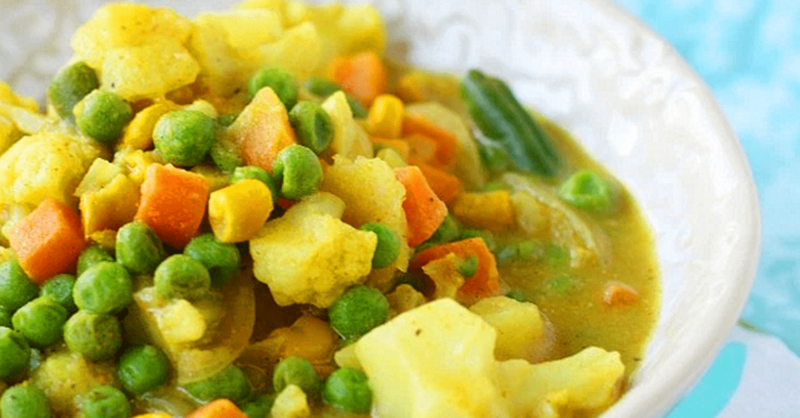 If you love trying vegan Indian recipes then you will want to make this Vegan Potato And Vegetable Coconut Curry. Super easy vegan Indian food recipe. 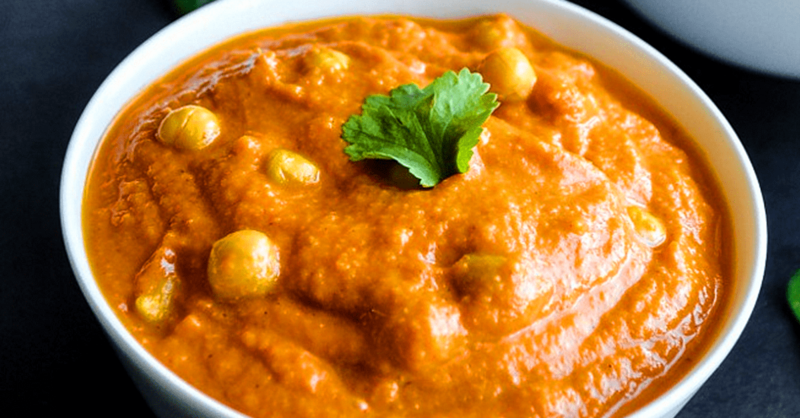 This Vegan Masala Chickpea Bowl With Spice Chana Masala Dressing is warm, spicy, delicious. Vegan, gluten free, and nut free too. Yummy! 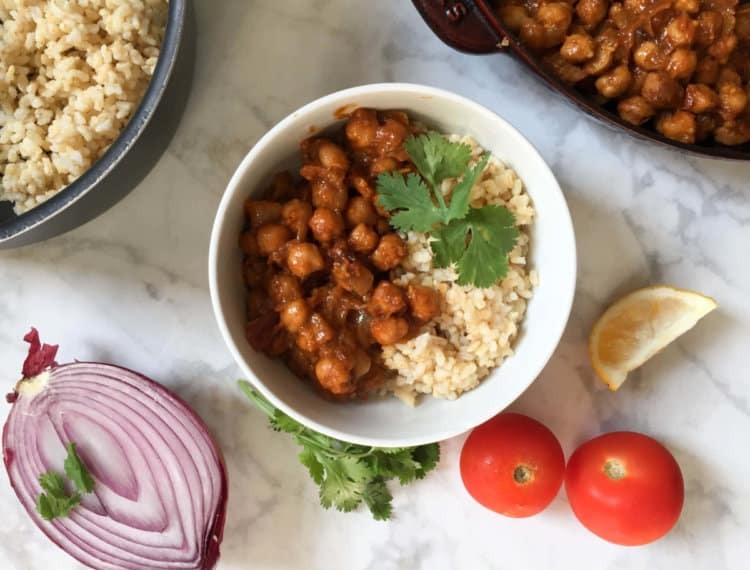 This Vegan Chickpea Masala Curry is a quick and easy vegan meal with traditional Indian cuisine flavors.You can make this vegan curry easily.